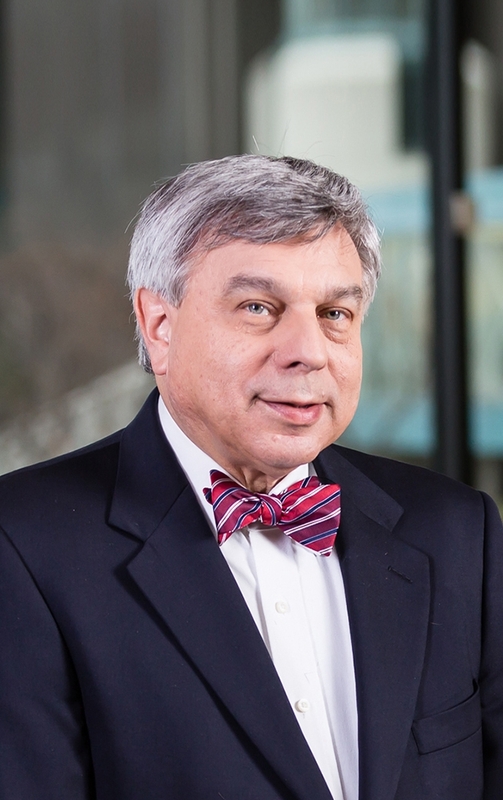 Howard Rubin brings diverse legal experience to our firm. 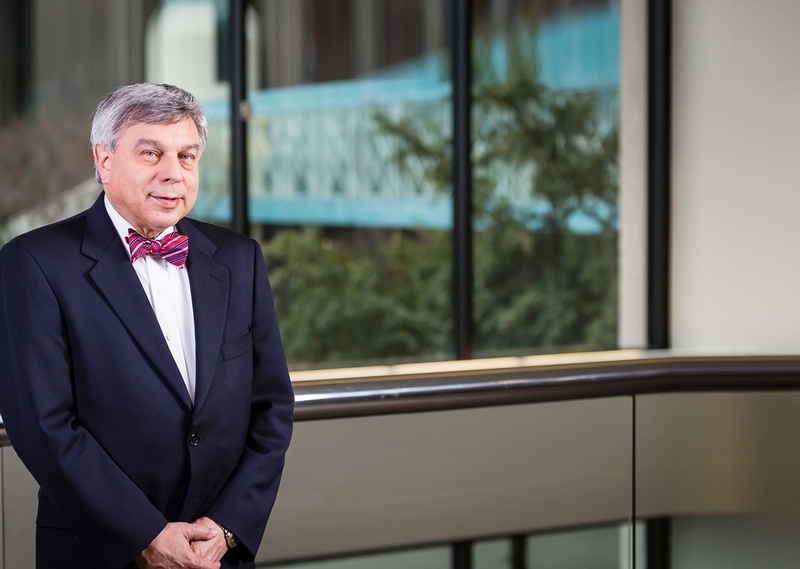 He has helped clients resolve disputes both in state and federal courts located in Texas and across the nation. Howard now focuses his practice on commercial litigation representing real estate owners, secured creditors and unsecured creditors in state court and bankruptcy cases; commercial landowners and contractors in contract disputes and business tort cases; and parties in employment and general contract disputes. He has been trained as a mediator and frequently participates in alternate dispute resolution sessions. Howard is a frequent contributor of articles and a lecturer at continuing education courses sponsored by the International Council of Shopping Centers (ICSC), Institute of Real Estate Management (IREM), the Building Owners and Managers Association (BOMA) adn the Equipment Leasing and Finance Association (ELFA). Howard is a frequent speaker and discussion leader at BOMA, IREM, ICSC and ELFA Conferences on topics such as bankruptcy jurisdiction, the handling of “Mom and Pop” bankruptcy cases for the commercial landlord, the drafting of bankruptcy claims, and the American Bankruptcy Institute proposed changes to Chapter 11. Lead counsel in numerous bankruptcy cases representing real estate owners in tenant bankruptcies and secured creditors in customer bankruptcies all over the country; including claims agains such creditors for receiving preference payments. Copyright © Kessler Collins, P.C.